Just Engaged? Let our team handle the stress! Just engaged? Ready to plan the wedding that will “WOW” your guests? 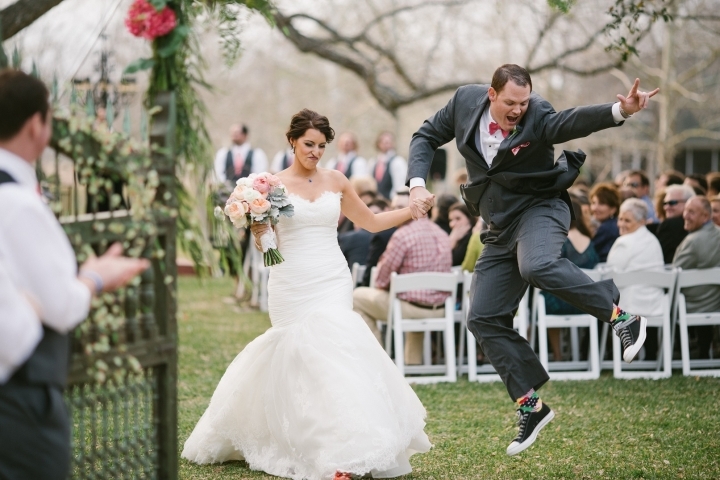 Our Houston wedding coordinators are here to assist you every step of the way. Let us handle the stressful parts of planning so you can enjoy being the Bride. Let’s grab coffee and chat!